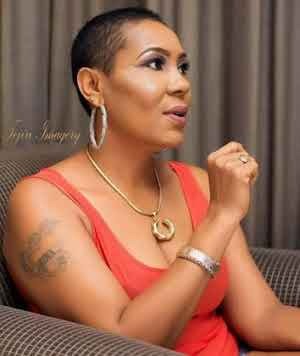 Veteran actress, Shan George, recently took to her Instagram page to share a video from the streets of New York, and she advised Nigerians desperate to travel abroad, to rethink their decision. 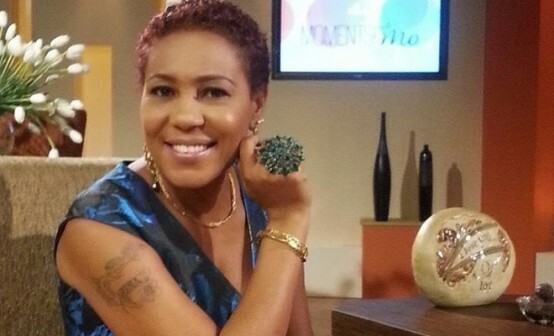 Shan George revealed that the hustle abroad ‘na die’ and people who owe rent abroad are locked out within 4 days. She concluded her video by telling Nigerians to never leave their country, unless they are sure of where they are going. This video from Shan George is coming shortly after Nigerian Comedian, Alibaba shared the viral video of an American man advising intelligent people to leave the country on his Instagram. Alibaba had supported the man’s view.